Call us today to schedule a FREE revenue cycle consultation! 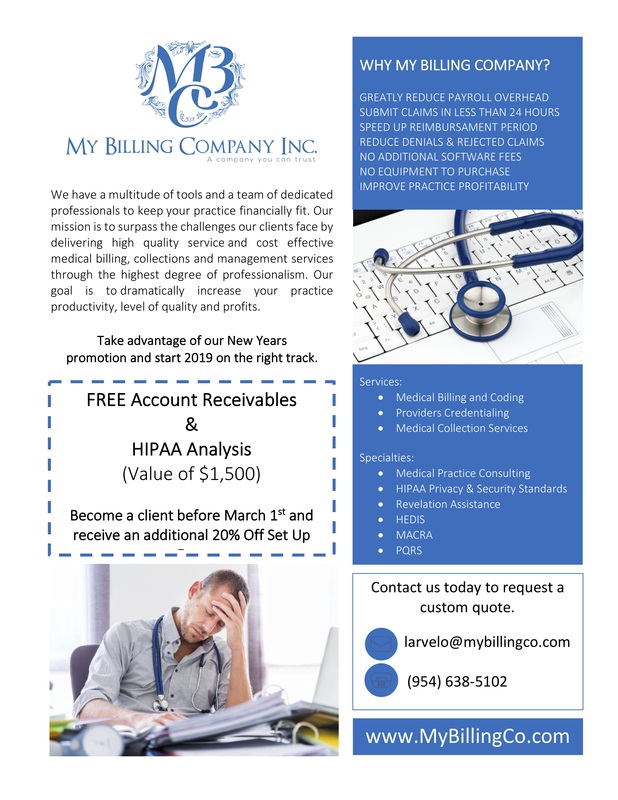 We'd love it if you told your medical business contacts about My Billing Company. Use the form below to register yourself as a referral partner. All Referral Partner Applications will be review and approved within 2 business days. Wait for approval before referring anyone. Are they expecting a phone call from us? Sign up to hear from us about services, offers, and events. Copyright © 2018 My Billing Company - All Rights Reserved.